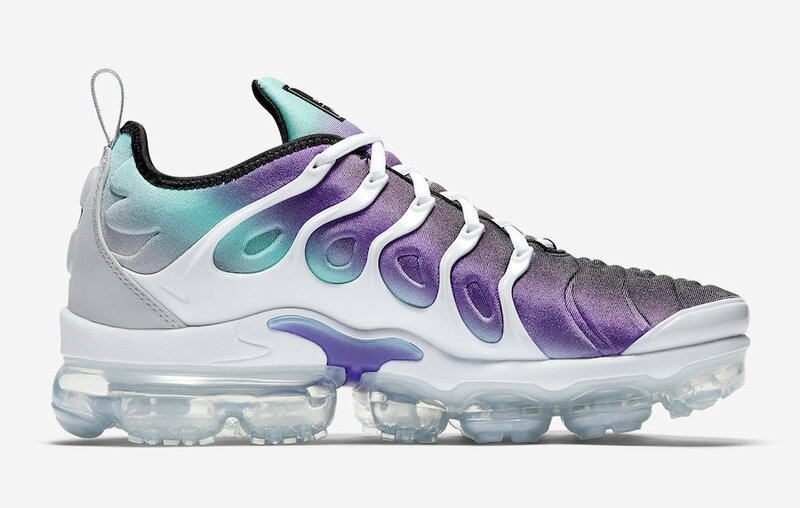 Nike is releasing a new color scheme of the Nike Air VaporMax Plus. 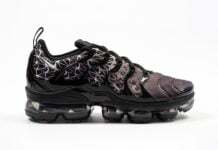 This time, Nike will combine the innovative Air VaporMax Plus design with the legendary “Grape” colorway. 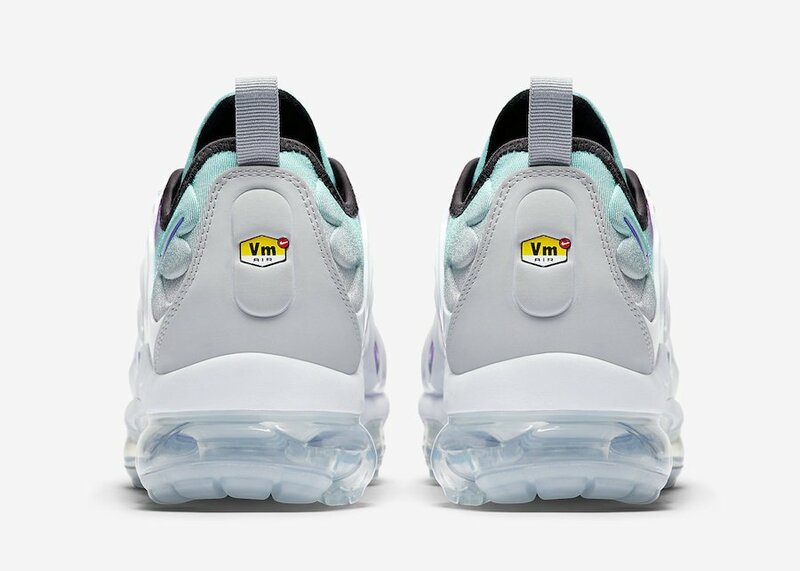 This color way has appeared many times on various Nike Air Max models and will finally merge with this unique runner. 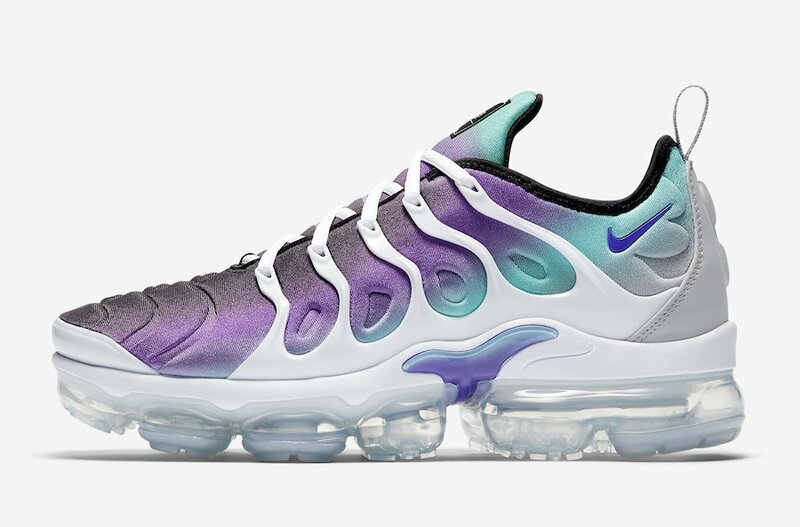 The Nike Air VaporMax Plus “Grape” will consist of a Fierce Purple, Aurora Green, and Black gradient design all along the uppers. 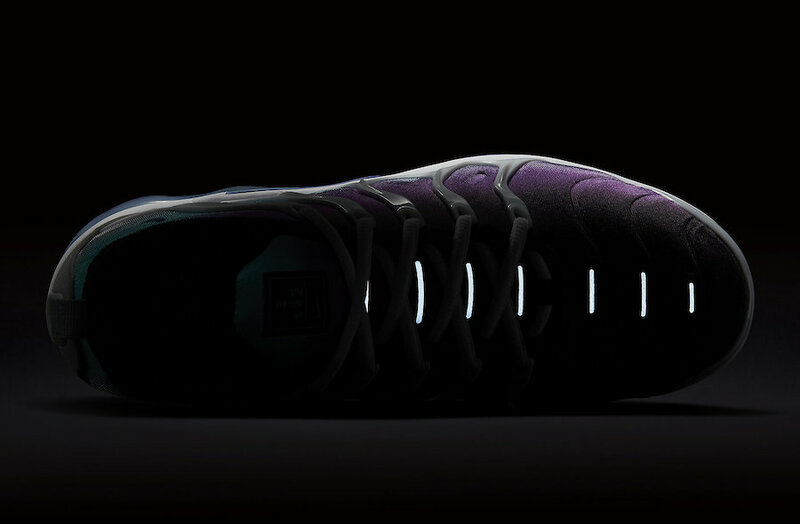 This shoe will also feature a White cage overlay and 3M detailing on the tongue. 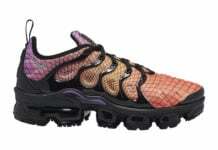 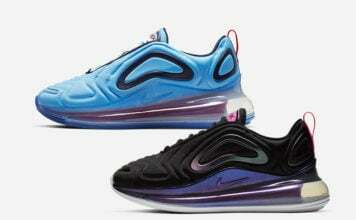 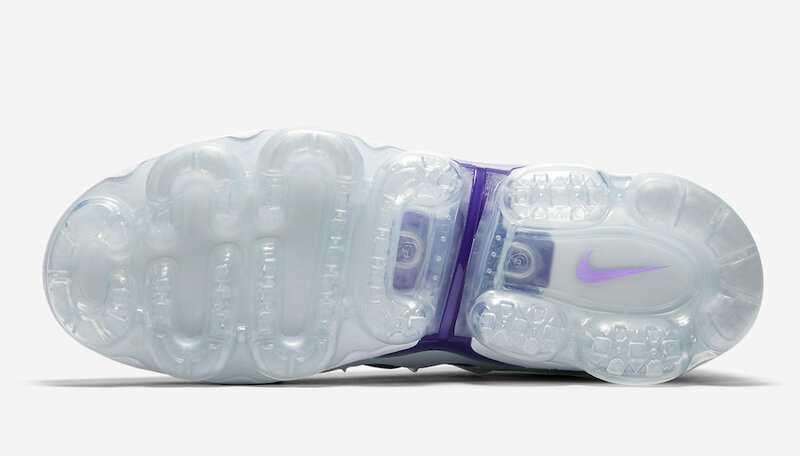 They will also sit on a clear VaporMax outsole to finish off the look. 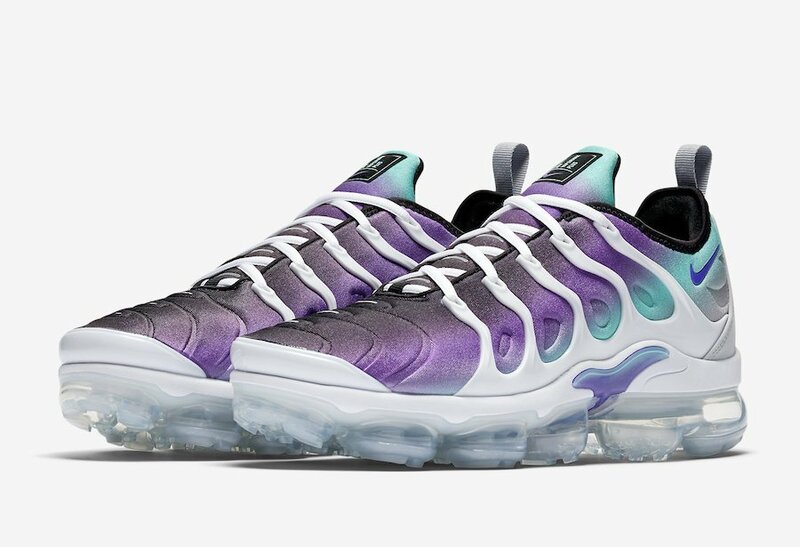 The Nike Air VaporMax Plus Grape will be available for purchase at select retailers and Nike.com on April 1st. 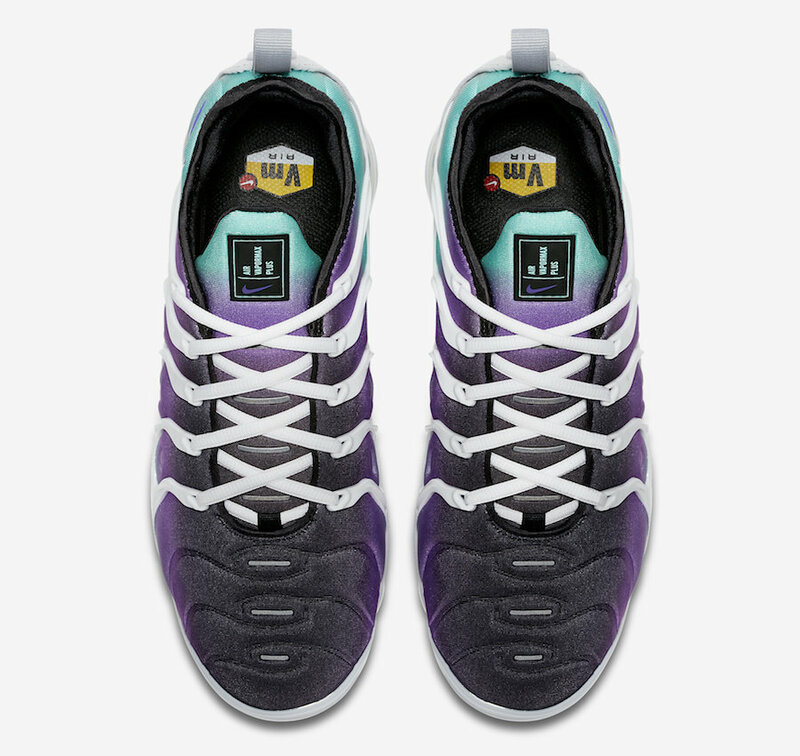 They have a retail price of $190 USD.